Dr. Robert F. Walker is a professional dentist in Chandler, AZ who provides comprehensive family and cosmetic dentistry to patients all over the area. His commitment is to create lasting health and beauty in every smile through high-end treatments and a focus on personable care. We would love to help you and your family meet their dental goals. Contact our office using the contact information provided or fill in the form below. You are our family and we treat you that way! Share your experience with Dr. Walker by writing us a review! Offering top-quality dental services to care for smiles of all ages. Get to know our friendly and experienced team before your visit. Dr. Walker and his staff are amongst the best. I relocated to Arizona 2 years ago (work related), was looking for a dentist (among other things) and came across his website. I read some of the reviews and can assuredly say, that I'm extremely happy that I walk into his place of business. As long as I'm in Arizona, he will surely be my dentist. Thanks, Dr. Walker, and staff. Enjoy one of our exclusive specials. Get our take-home bleaching special offer and achieve a whiter smile! 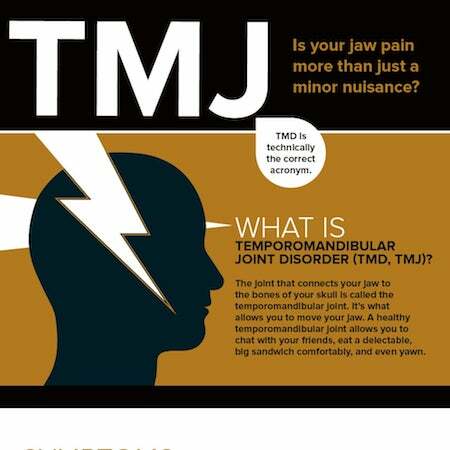 Download your free infographic to learn more about TMJ and your treatment options. 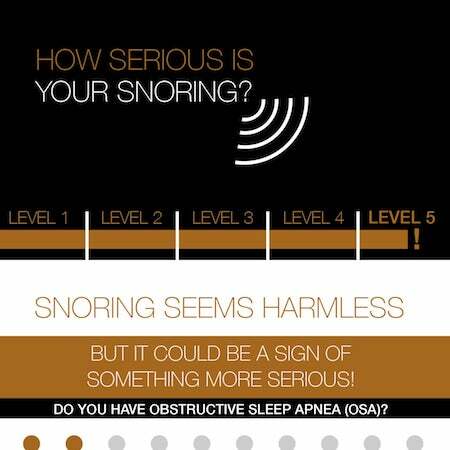 Dr. Walker provides insight into Sleep Apnea and how you can overcome this common disorder. Breath-taking Chandler dentistry is just a few clicks away.